3 images. 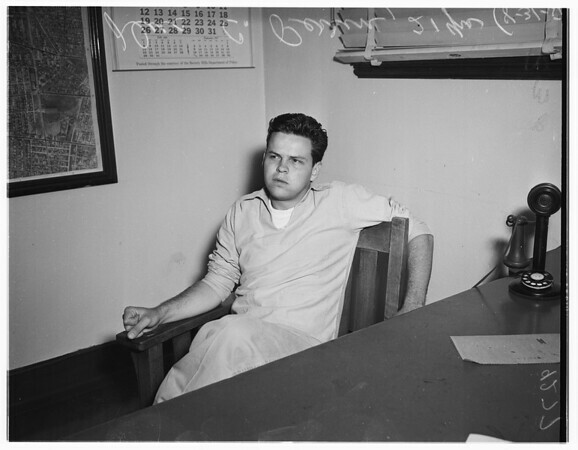 Actor arsonist, 31 August 1951. Duc C. Perrin -- 21 years.